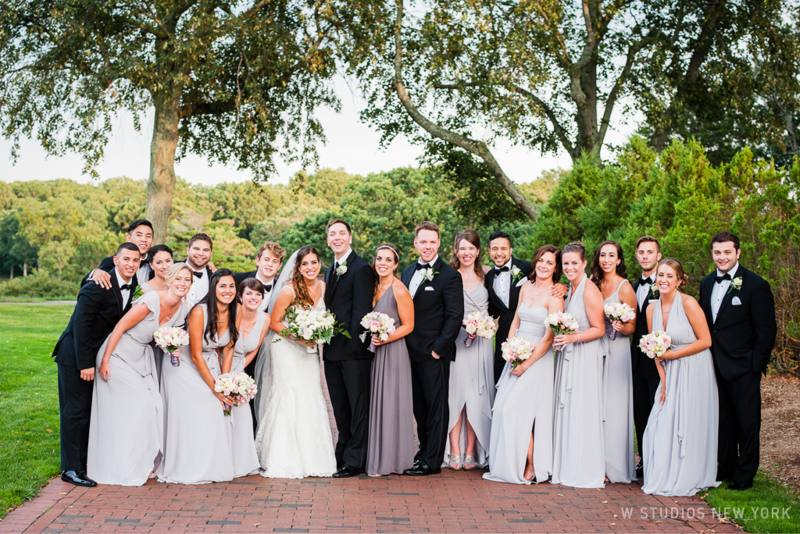 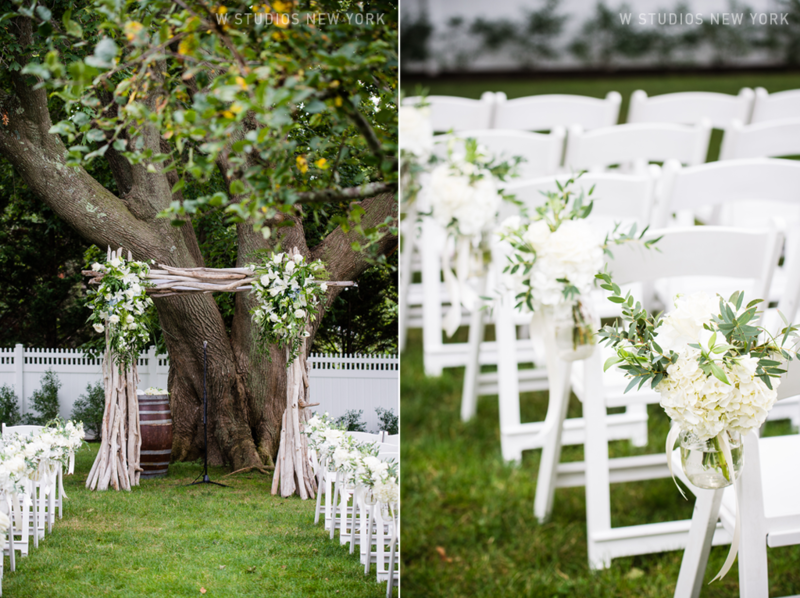 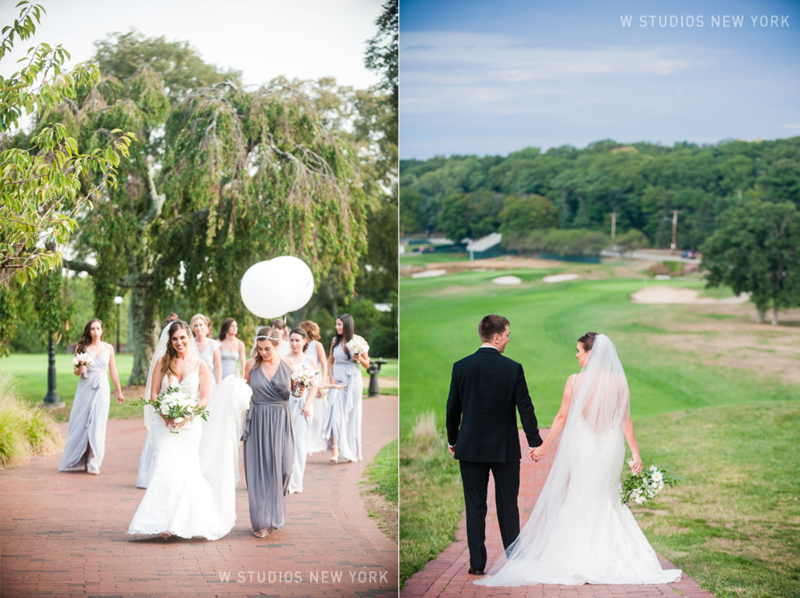 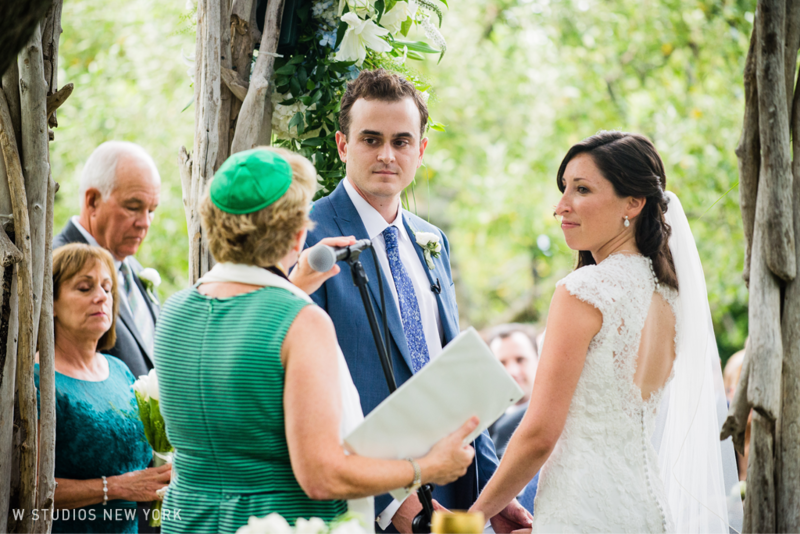 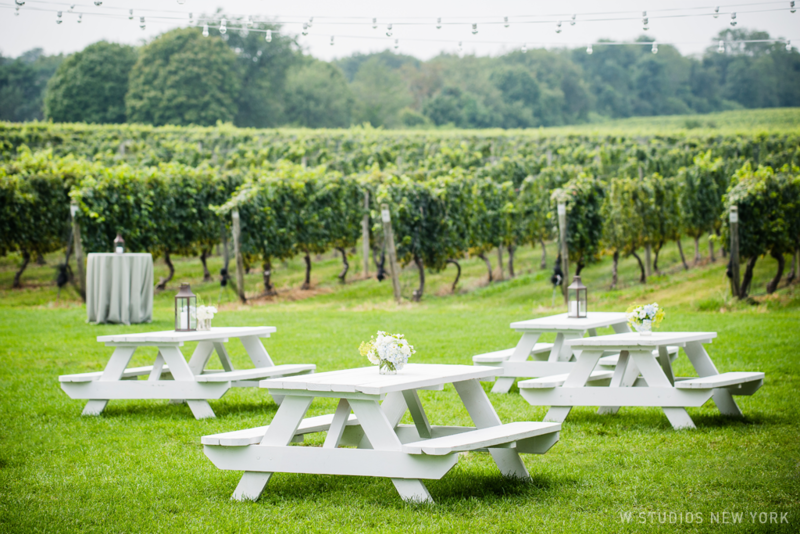 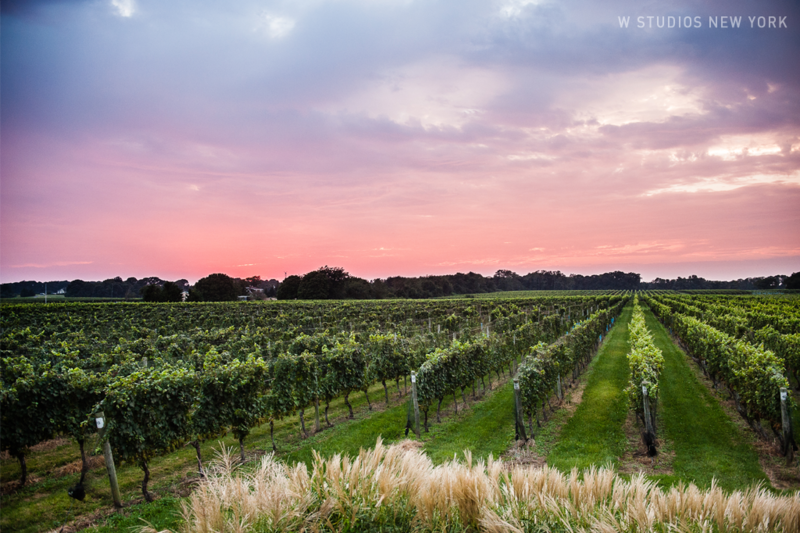 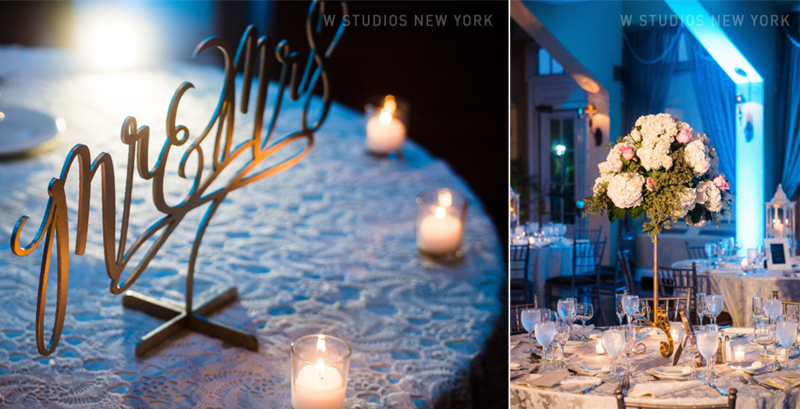 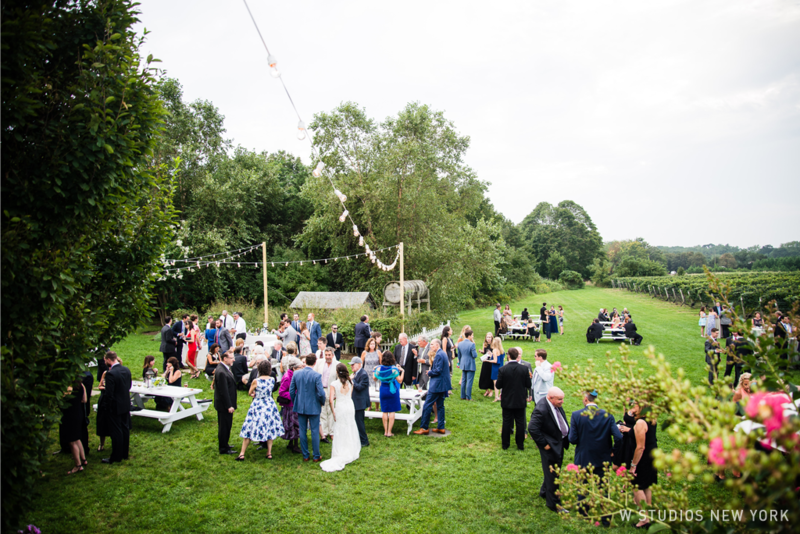 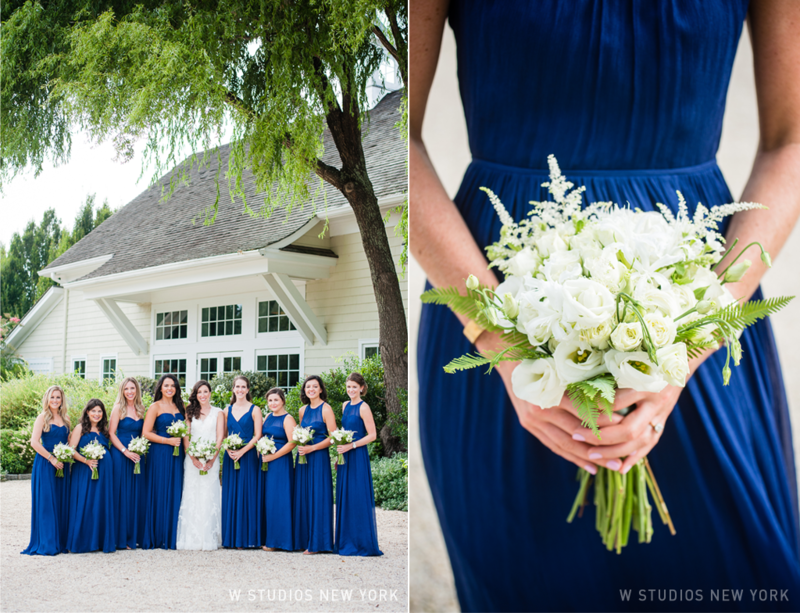 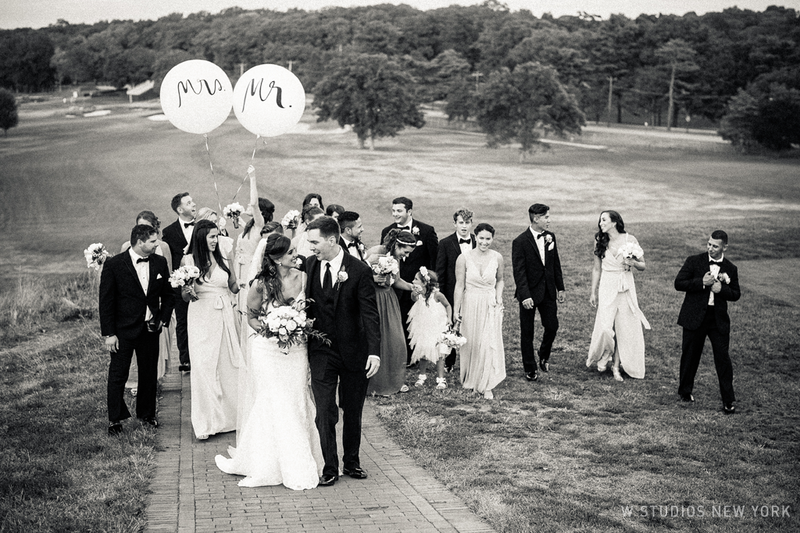 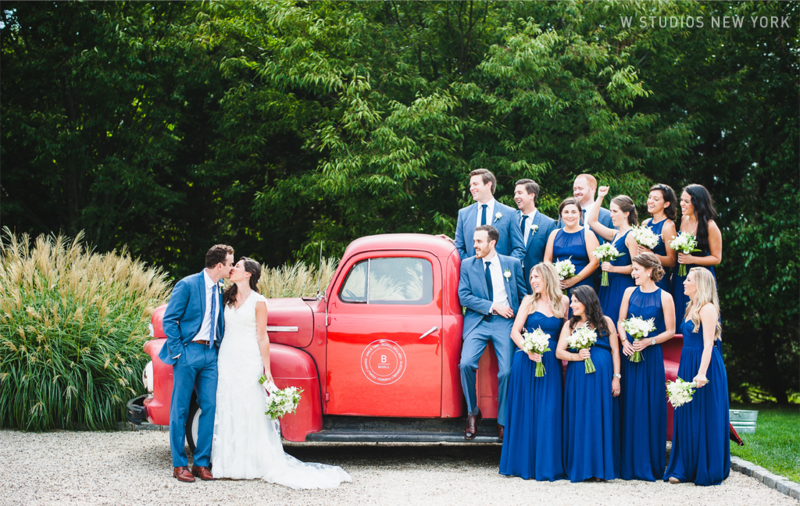 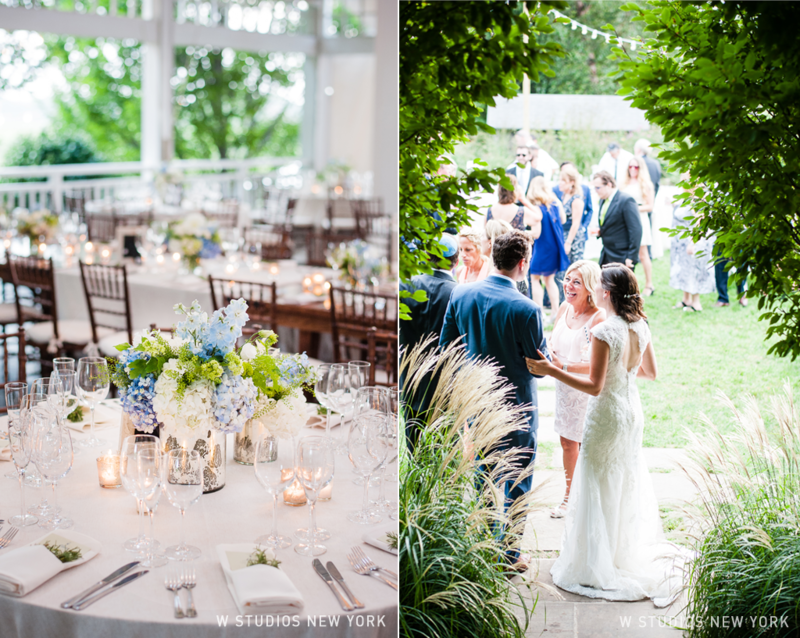 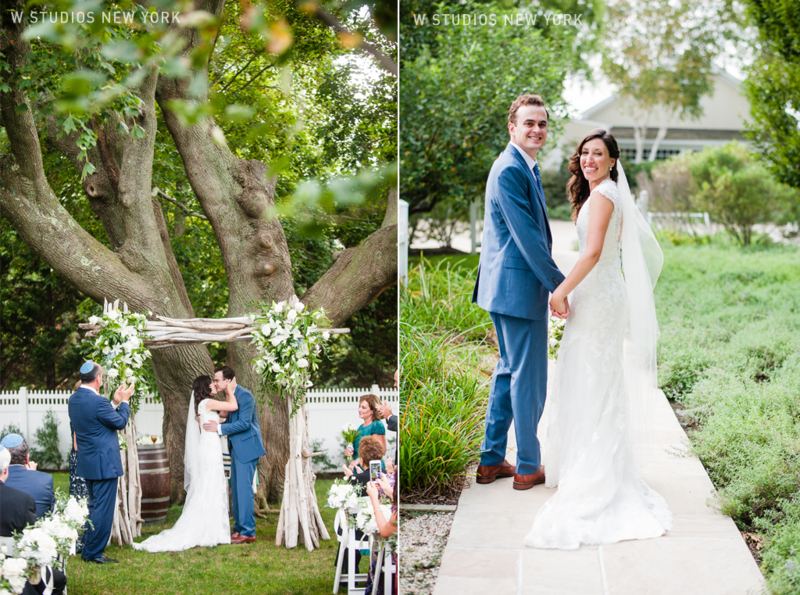 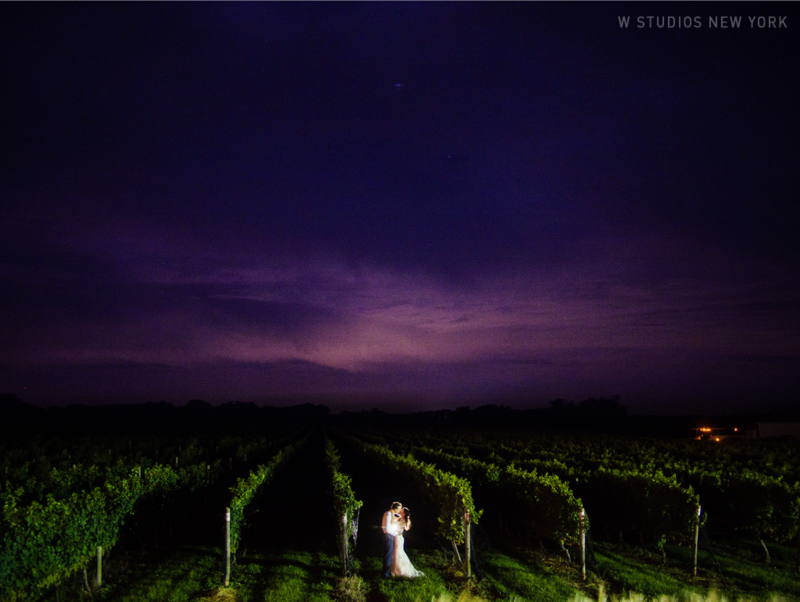 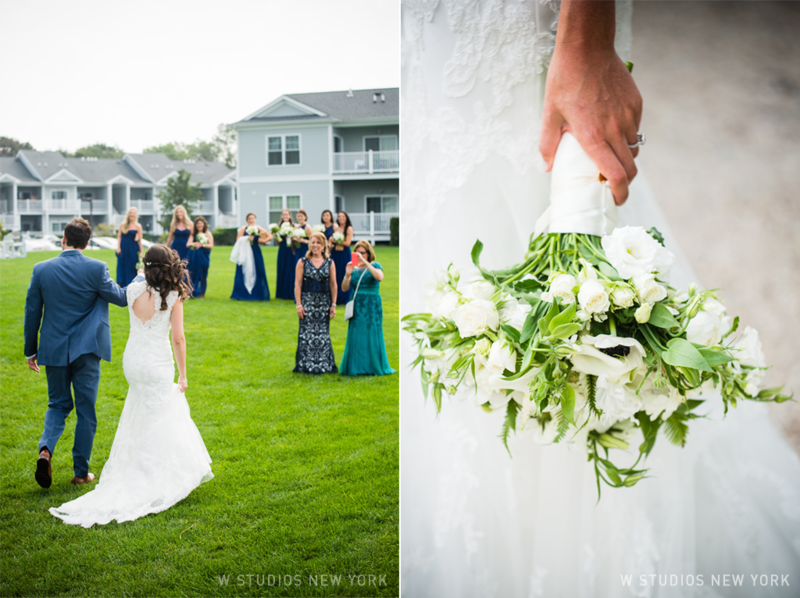 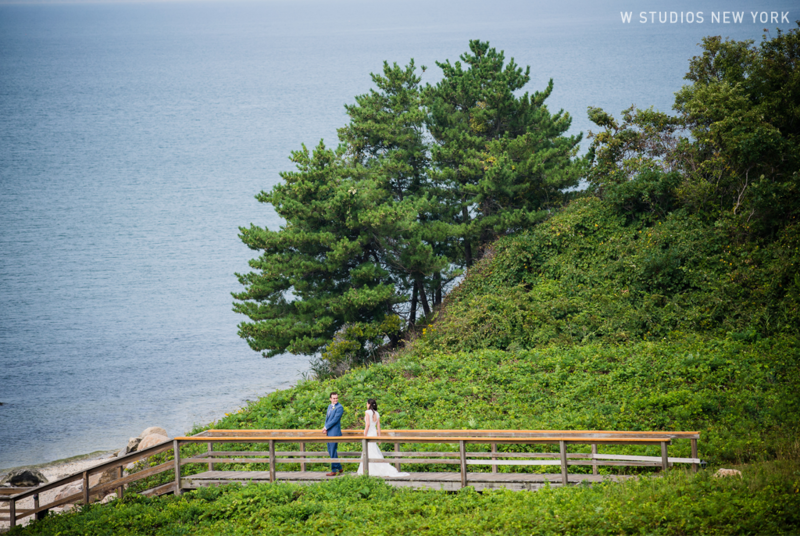 Take a beautiful cliffside first look, string lights, picnic tables nestled on a vast lawn overlooking the vines and you have the perfect recipe for a stunning wedding. 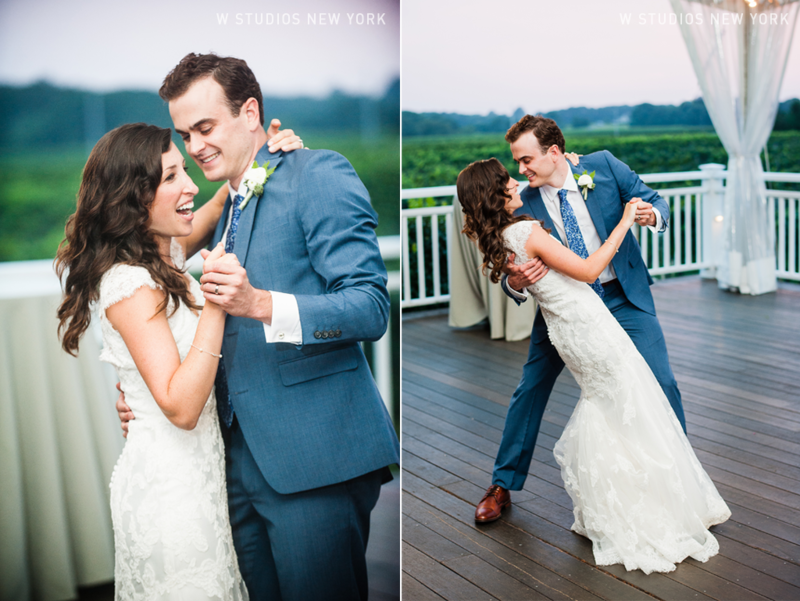 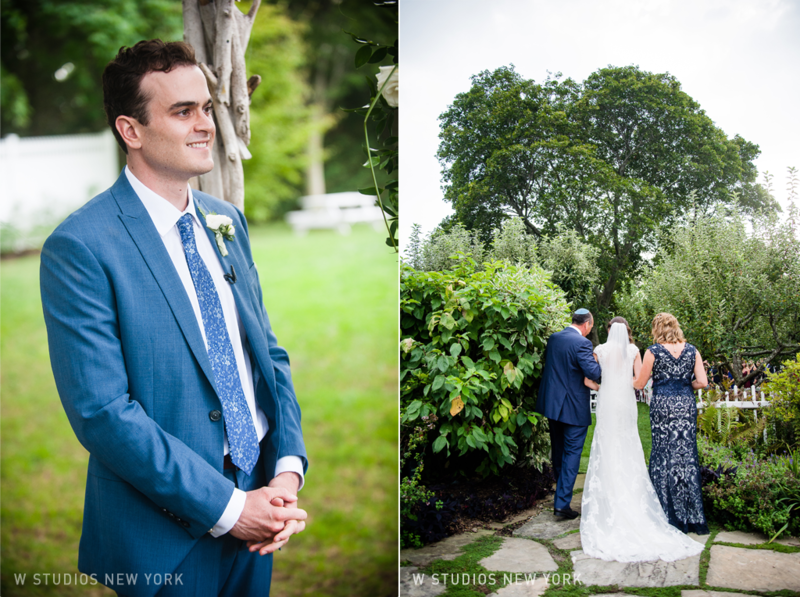 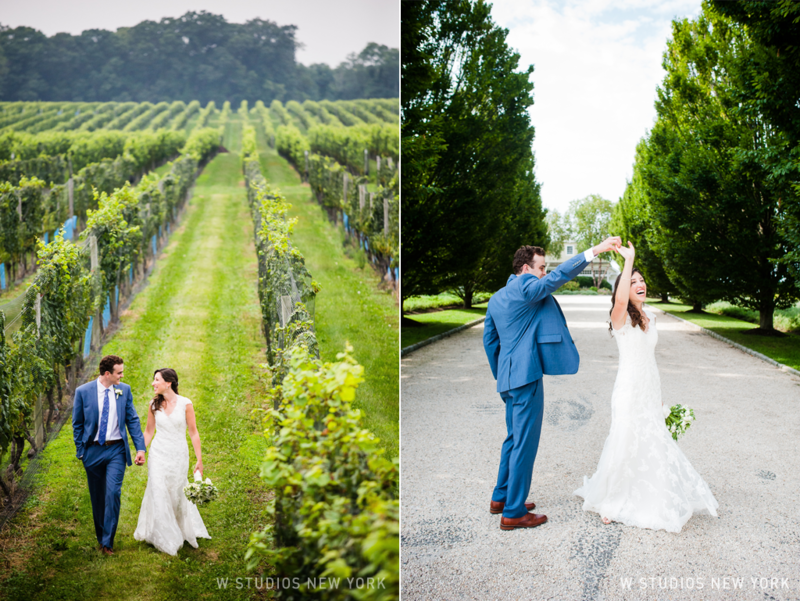 Samara & Matt exchanged vows under a luscious Maple tree followed by cocktails & snacks with spectacular sunset views of the vineyard. 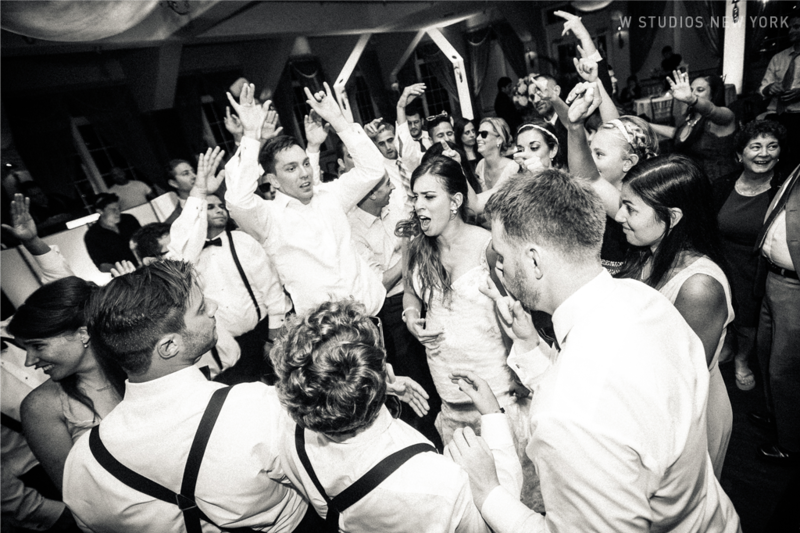 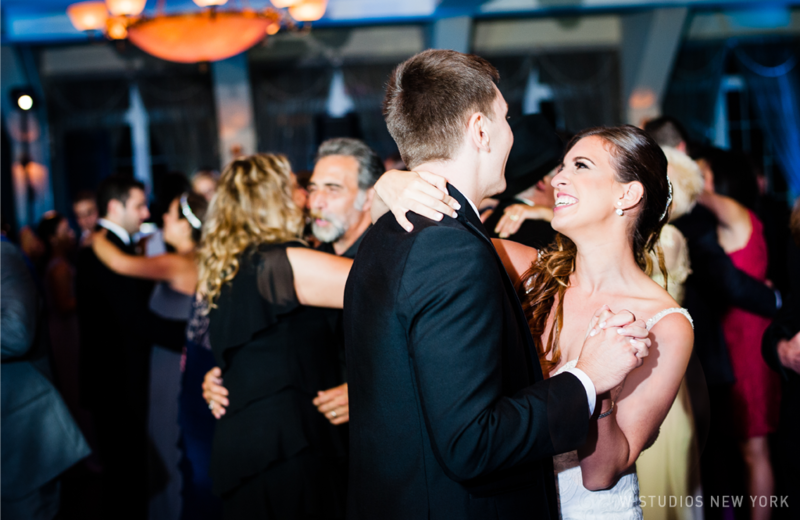 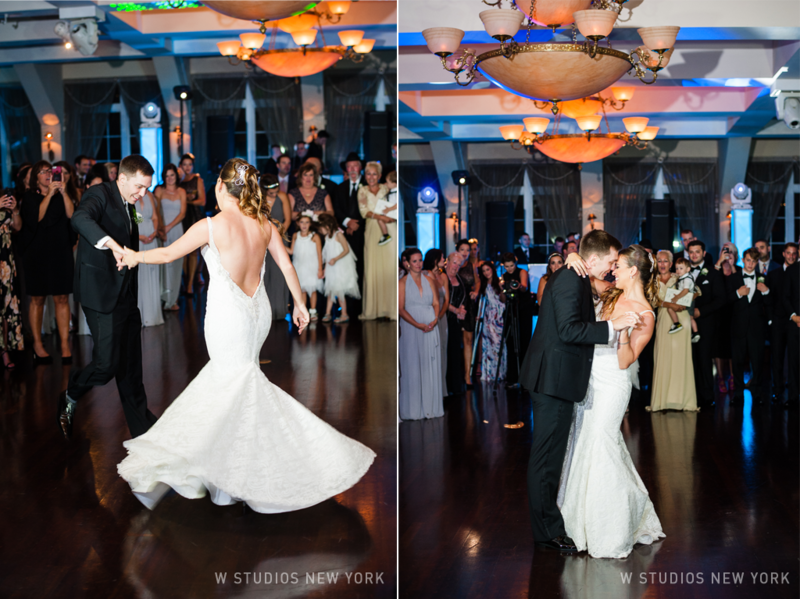 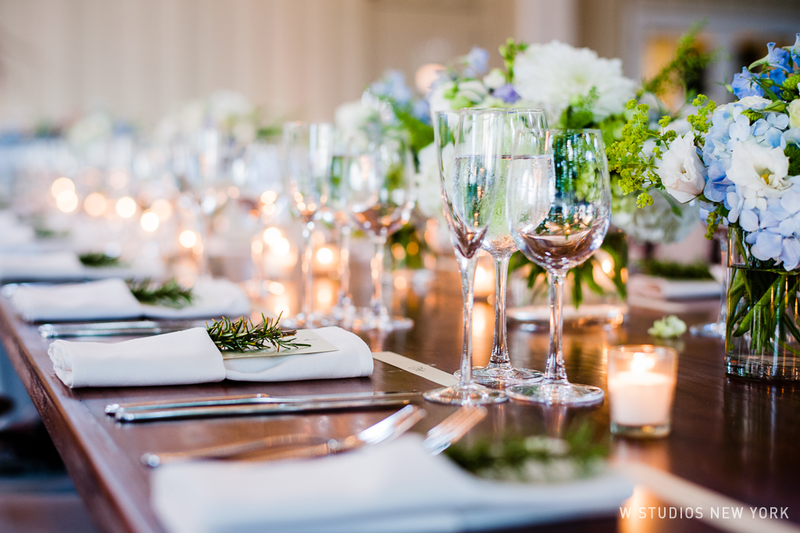 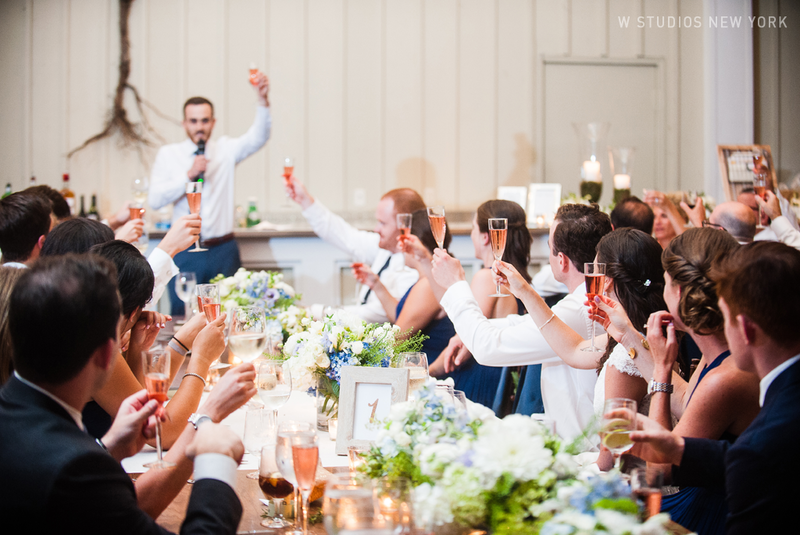 The evening was filled with heart-felt toasts and unforgettable dancing. 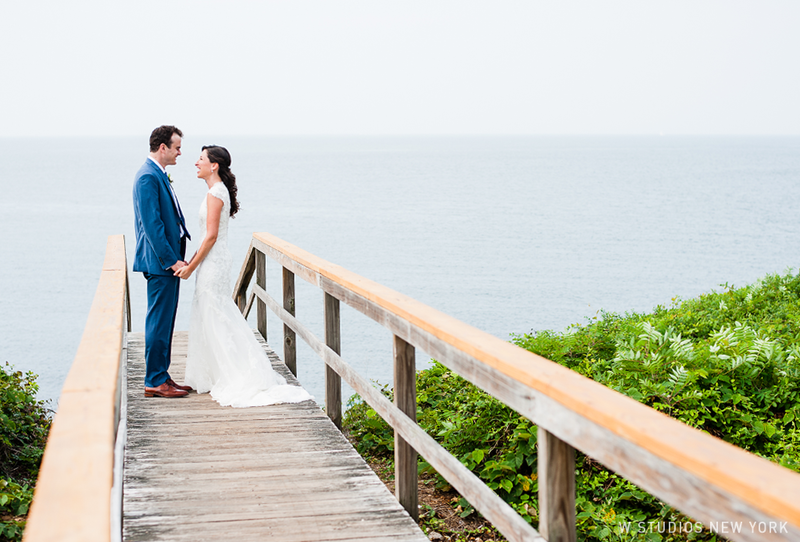 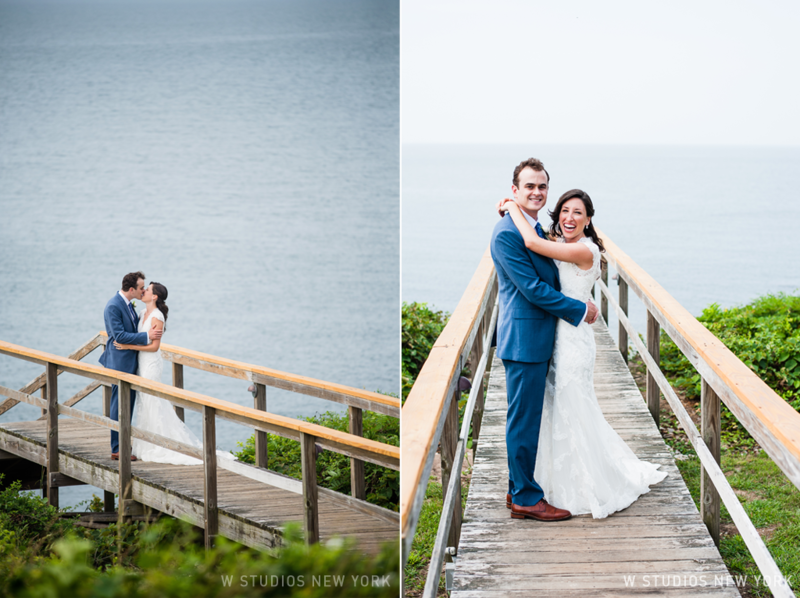 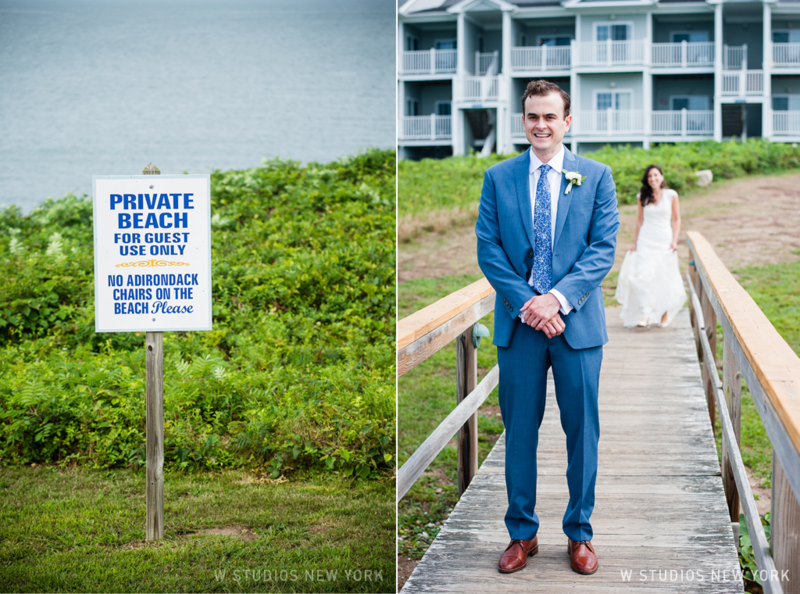 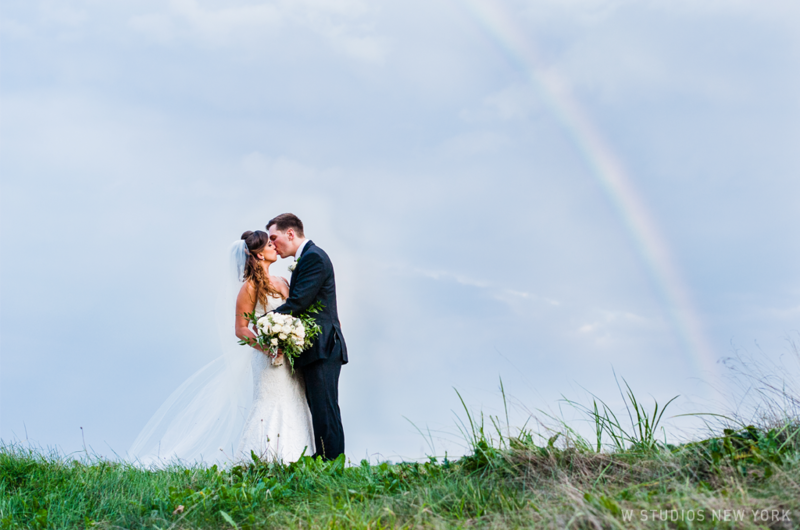 Stephanie & Kevin lucked out with not only having the best weather for their wedding, but also having a rainbow captured in the background of their portraits! 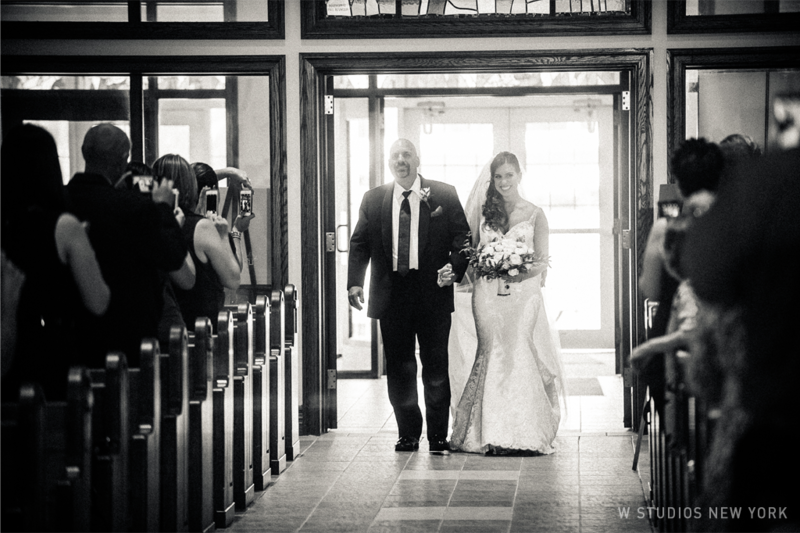 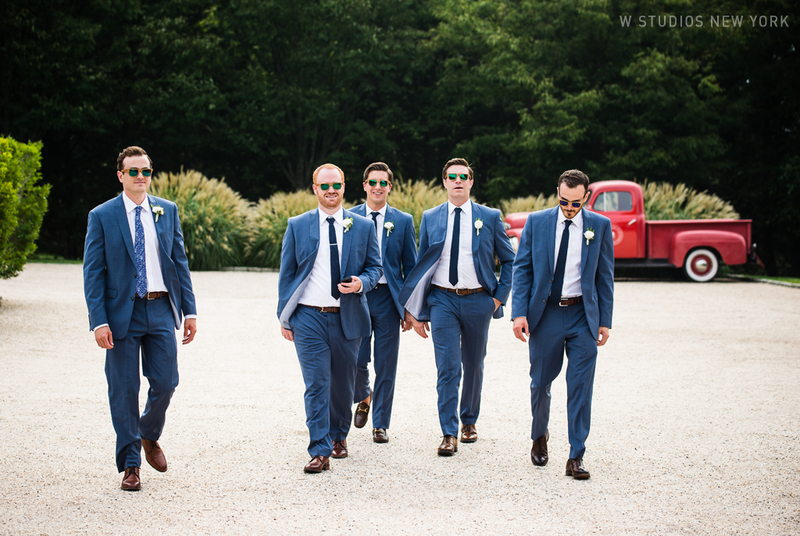 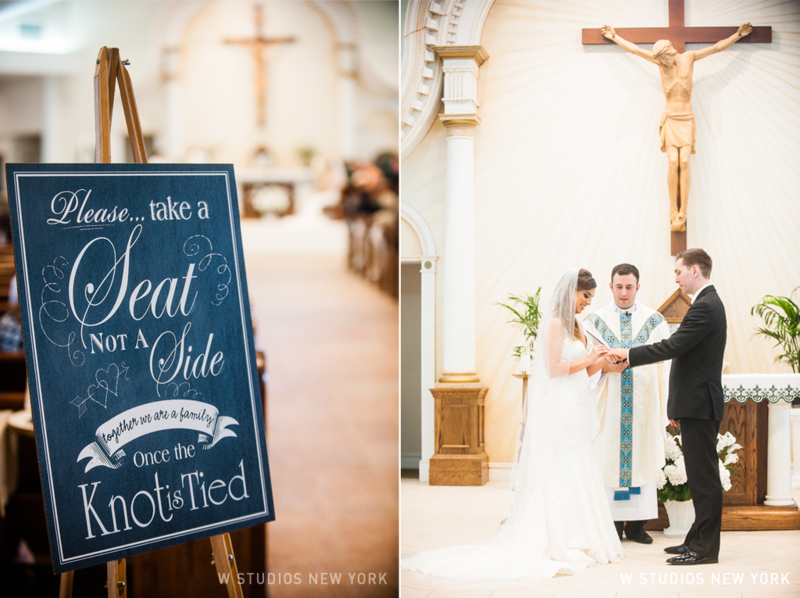 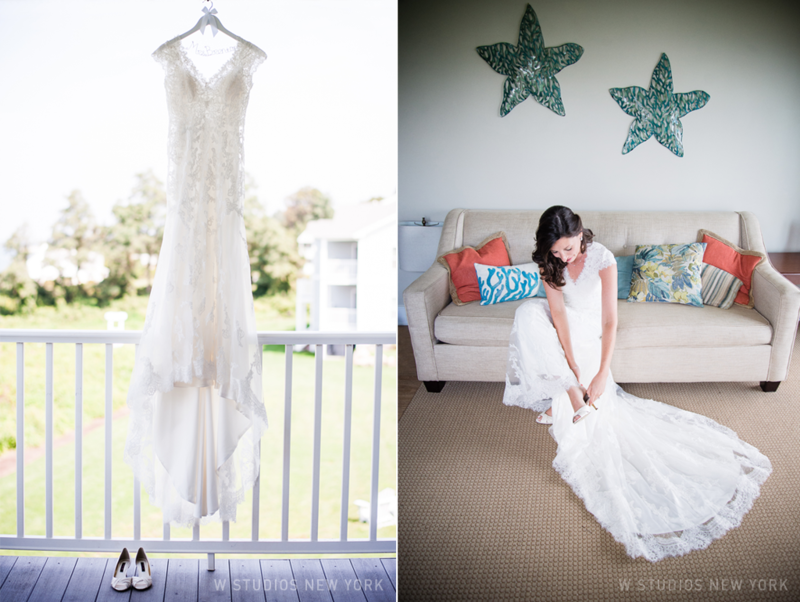 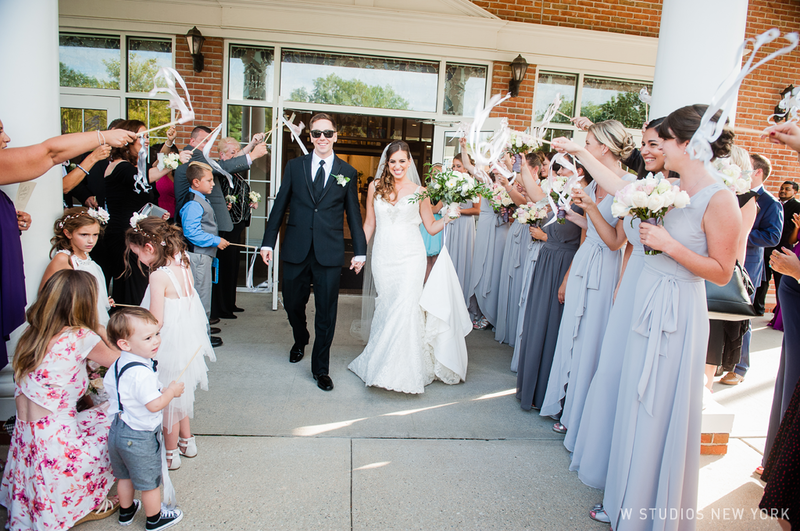 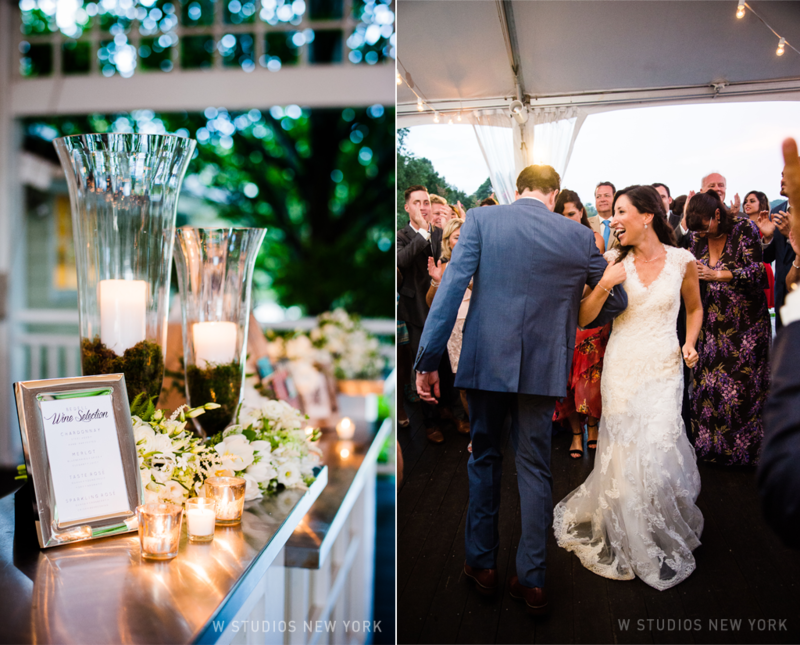 The day was filled with amazing energy from start to finish and we loved being there to document it all.